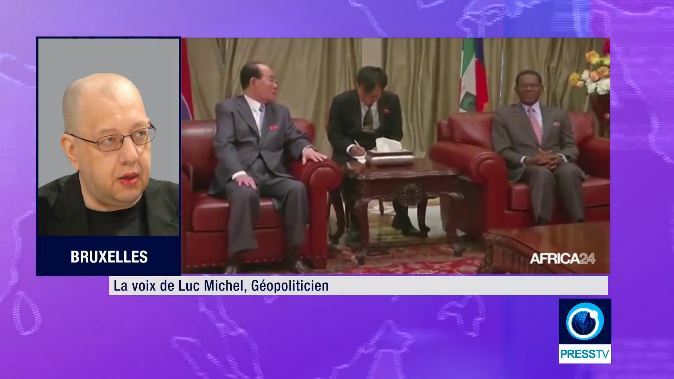 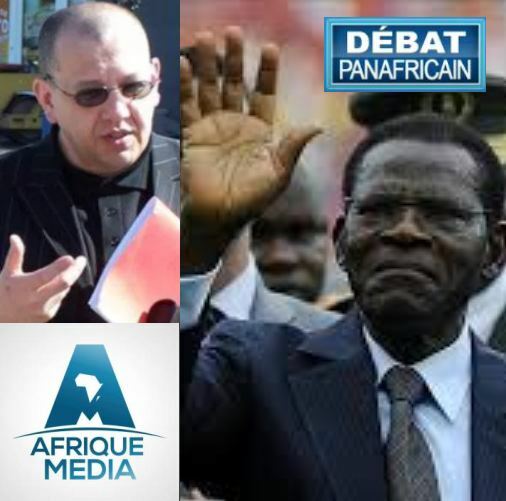 # CE LUNDI 16 OCTOBRE 2017 SUR AFRIQUE MEDIA/ ‘APPEL SUR LE CONTINENT’ AVEC LUC MICHEL : SCANDALE OCAMPO-CPI. 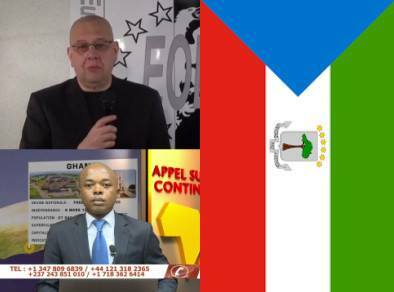 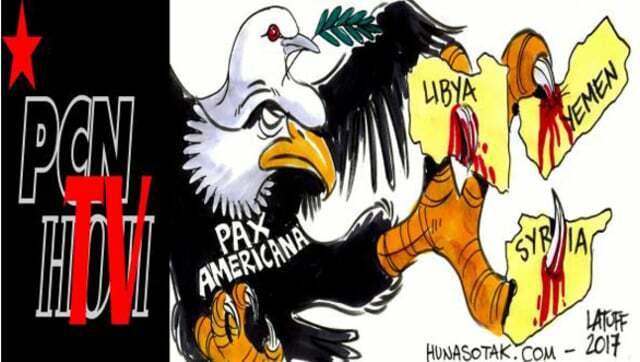 POURQUOI L’ONG TRANSPARENCY INTERNATIONAL EST AUSSI IMPLIQUEE !? 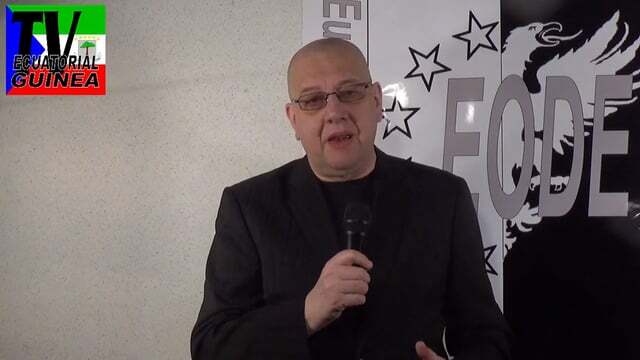 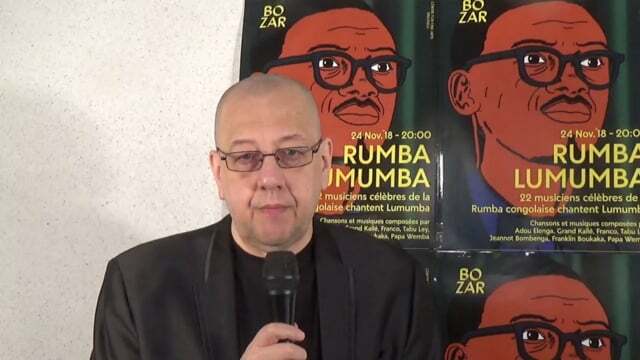 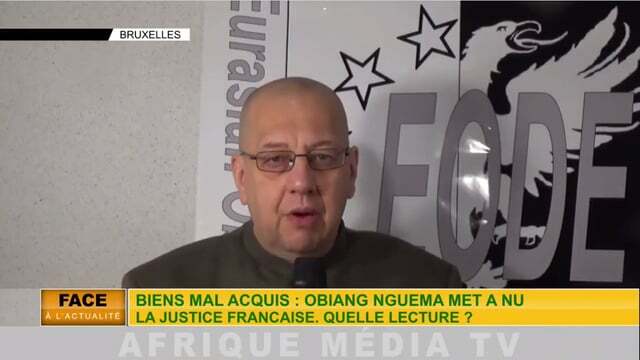 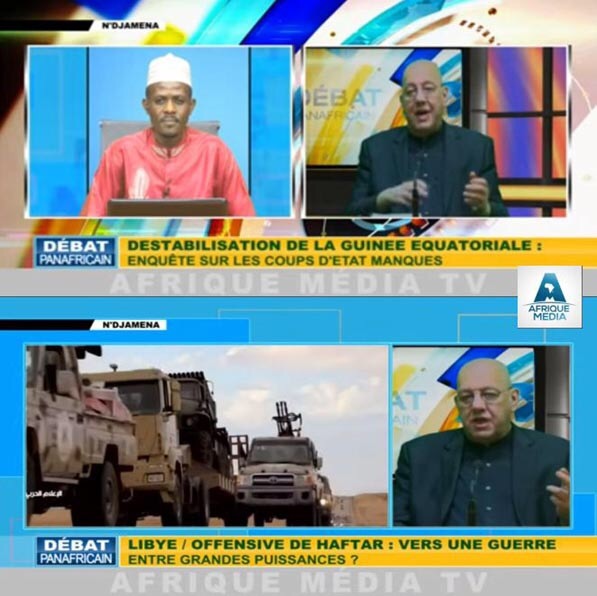 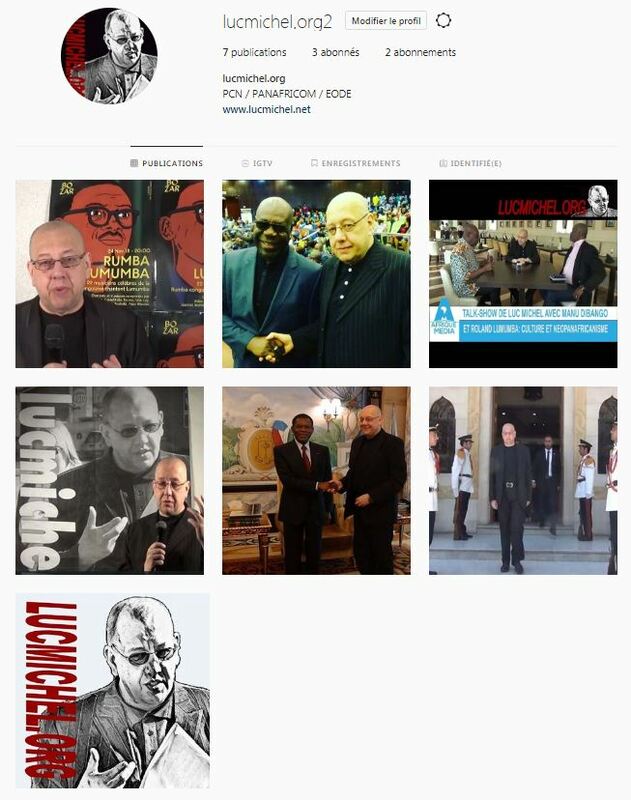 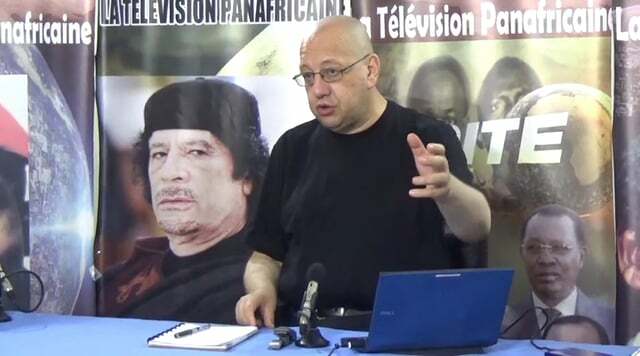 # AFRIQUE MEDIA & EODE-TV/ LUC MICHEL DANS ‘APPEL SUR LE CONTINENT’ : AFFAIRE DITE ‘DES BIENS MAL ACQUIS’. 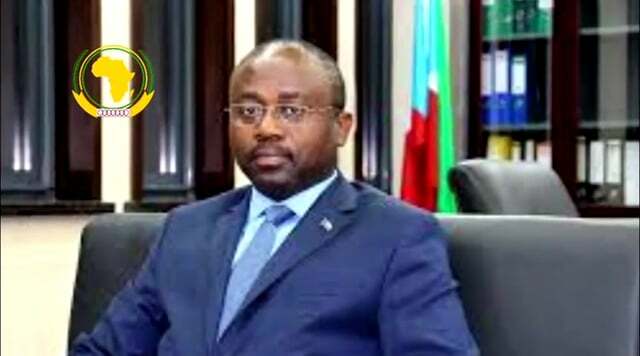 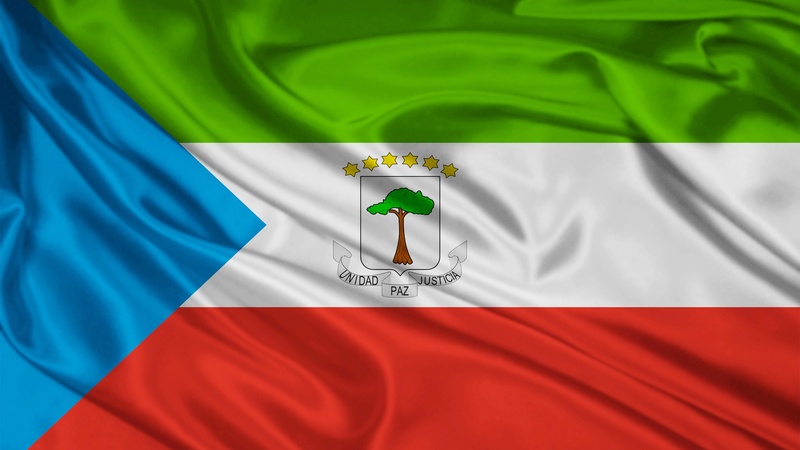 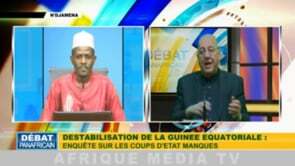 PARIS ENTEND JUGER LE PREMIER VICE-PRESIDENT DE GUINEE EQUATORIALE ! 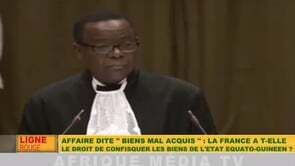 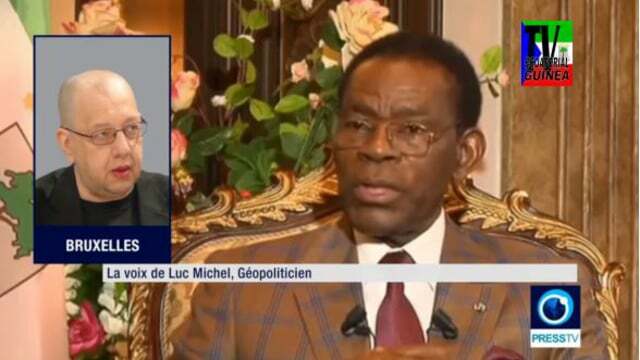 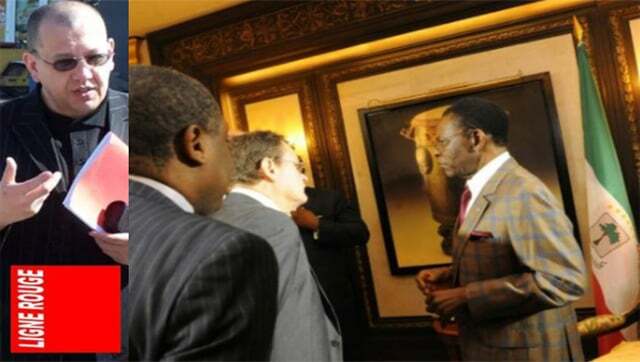 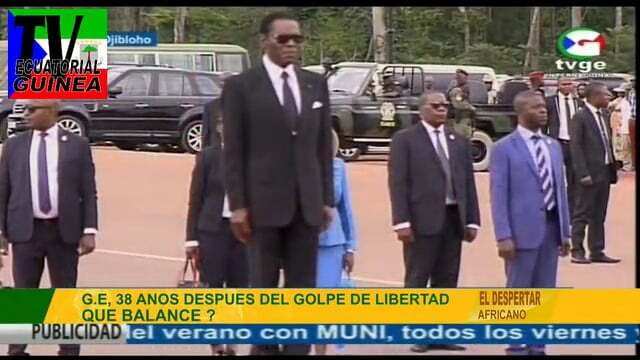 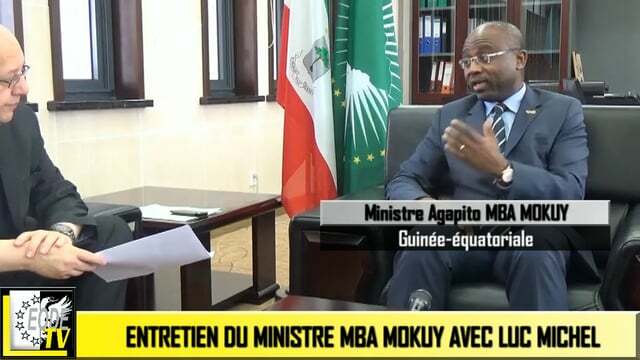 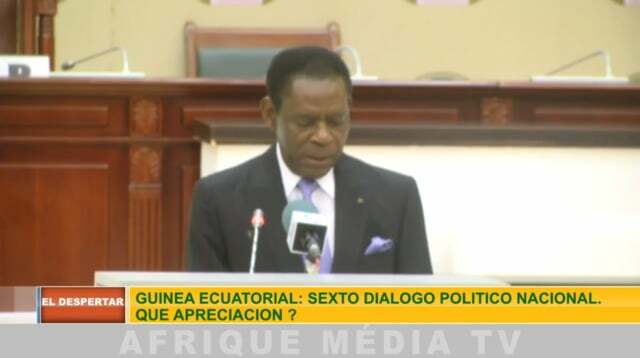 # LE PRESIDENT OBIANG NGUEMA MBASOGO, PRESIDENT DE GUINEE EQUATORIALE, LE COEUR DU NOUVEAU PANAFRICANISME, REMPORTE LE ‘MERITE PANAFRICAIN’ SUR AFRIQUE MEDIA TV ! 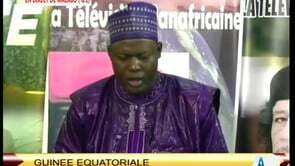 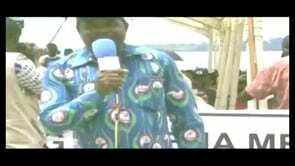 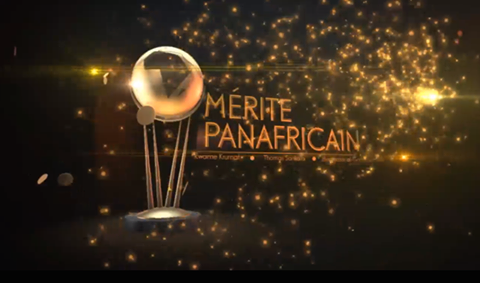 # CE VENDREDI SOIR 2 SEPTEMBRE 2016 SUR AFRIQUE MEDIA/ LE MERITE PANAFRICAIN : LA FINALE !